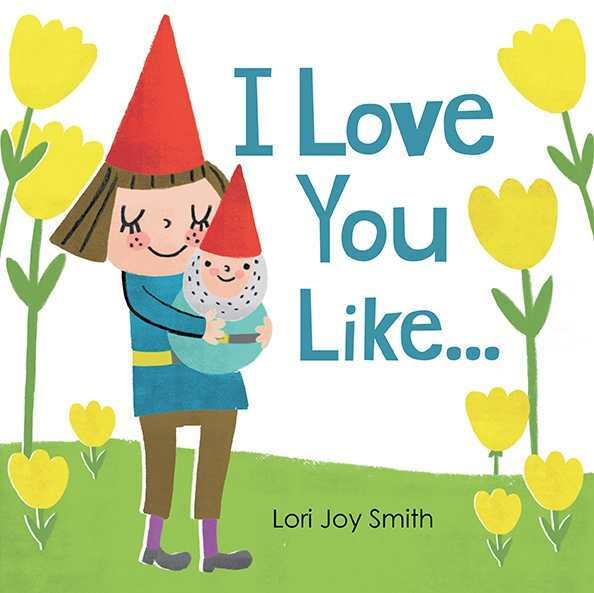 When a woodland sprite happens upon a garden gnome with a matching scarlet cone cap, it is love at first sight. The two friends venture forth through spring, summer, autumn, and winter wonderlands, enjoying the beauty of nature with smiling clouds, strawberry vines, and happy little toadstools. Sweetly endearing similes capture the sentiments while the gnome, frozen in perpetual statuary splendor, is humorously toted along in a knapsack on a ramble about the countryside.